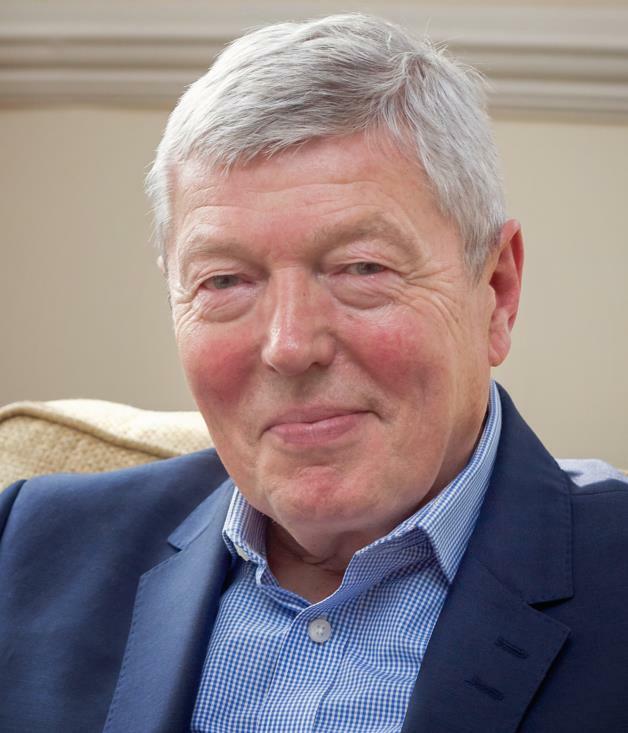 Alan Johnson was born in North Kensington, rising to become Home Secretary from June 2009 to May 2010. Before that, he filled a wide variety of cabinet positions in both the Blair and Brown governments, including Health Secretary and Education Secretary. Until 20 January 2011 he was Shadow Chancellor of the Exchequer. He is now a best-selling, award-winning author. Sally Greengross, Baroness Greengross, OBE is a British politician. Her appointments include Chair of the Advisory Groups for the English Longitudinal Study of Ageing and the New Dynamics of Ageing. She is Chief Executive of the International Longevity Centre - UK, President of the Pensions Policy Institute and Honorary Vice President of the Royal Society for the Promotion of Health. 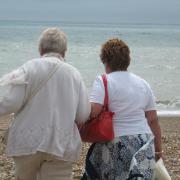 She was Director General of Age Concern England from 1987 until 2000. Also until 2000, she was joint Chair of the Age Concern Institute of Gerontology at King's College London, and Secretary General of Eurolink Age. Lady Chelsea's details will shortly be updated. Please check back soon.